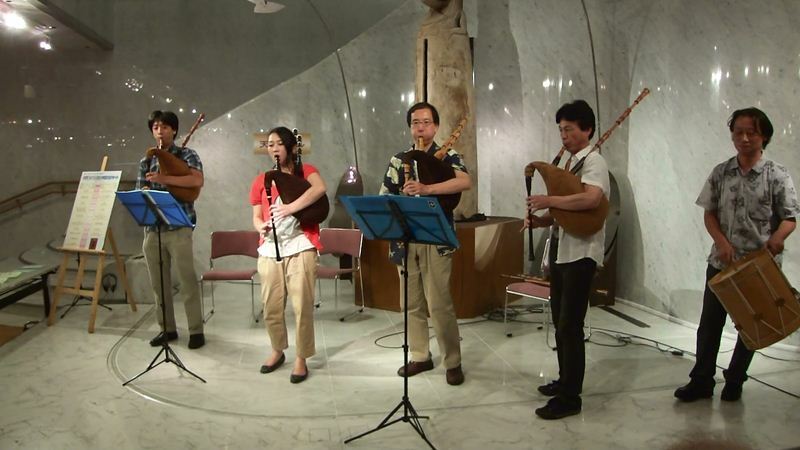 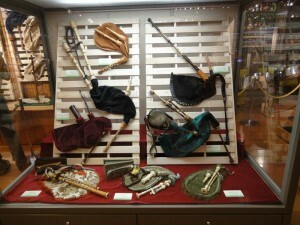 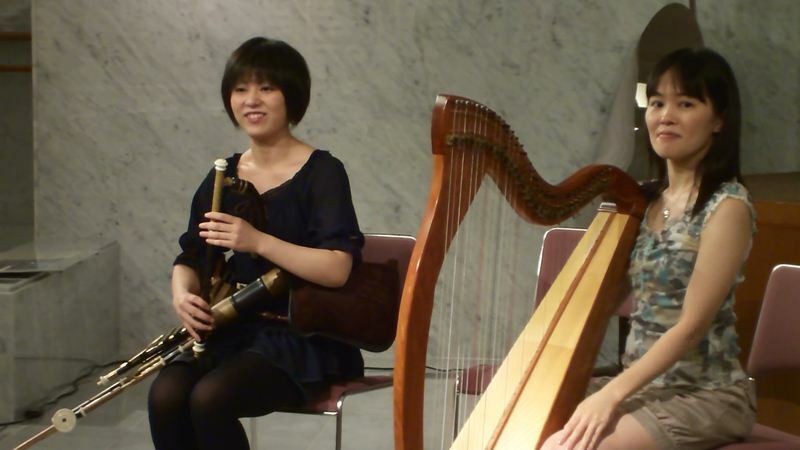 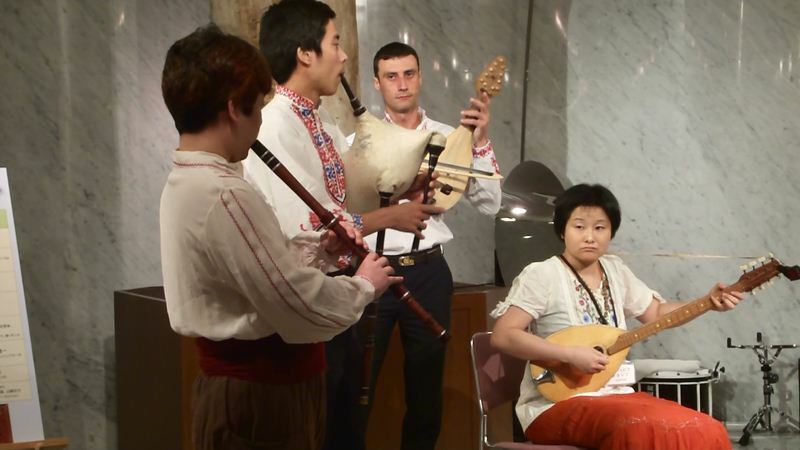 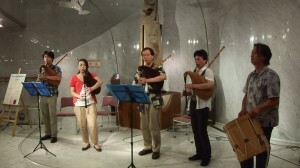 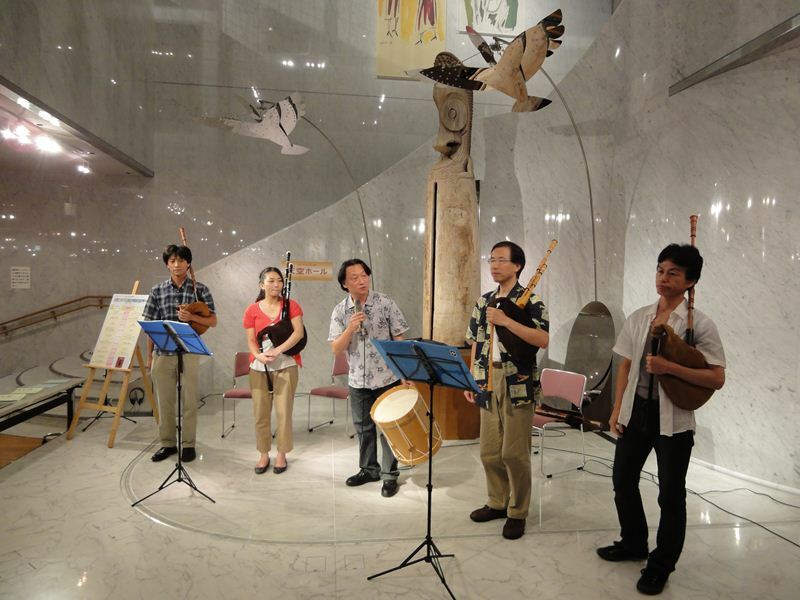 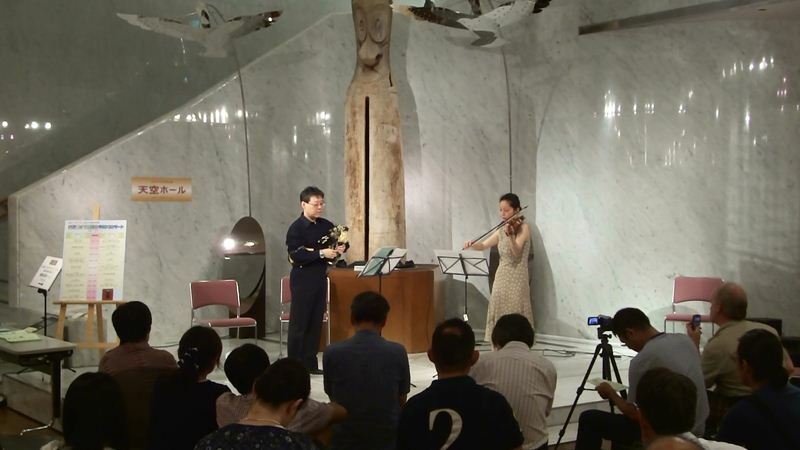 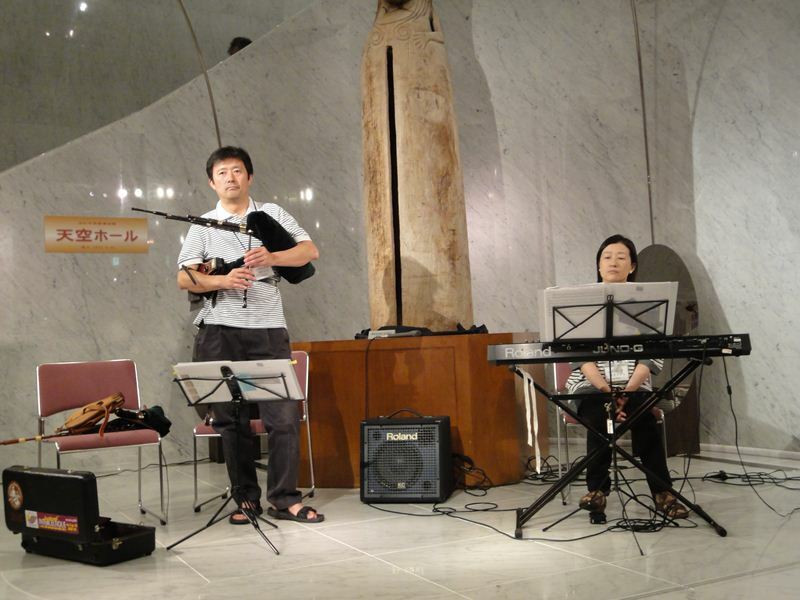 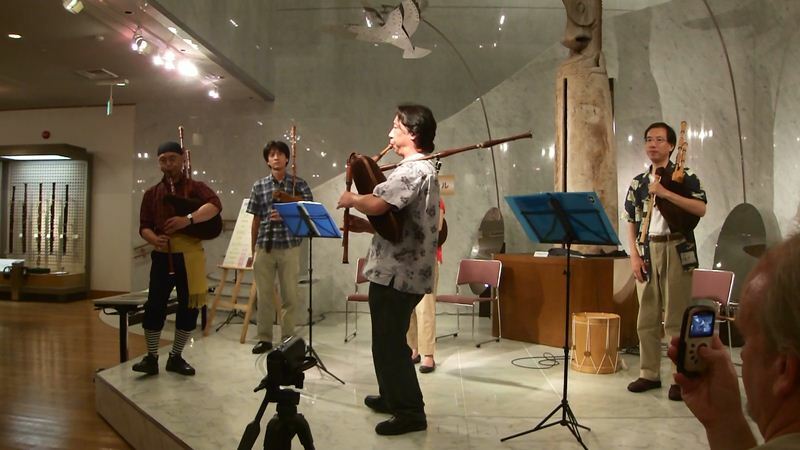 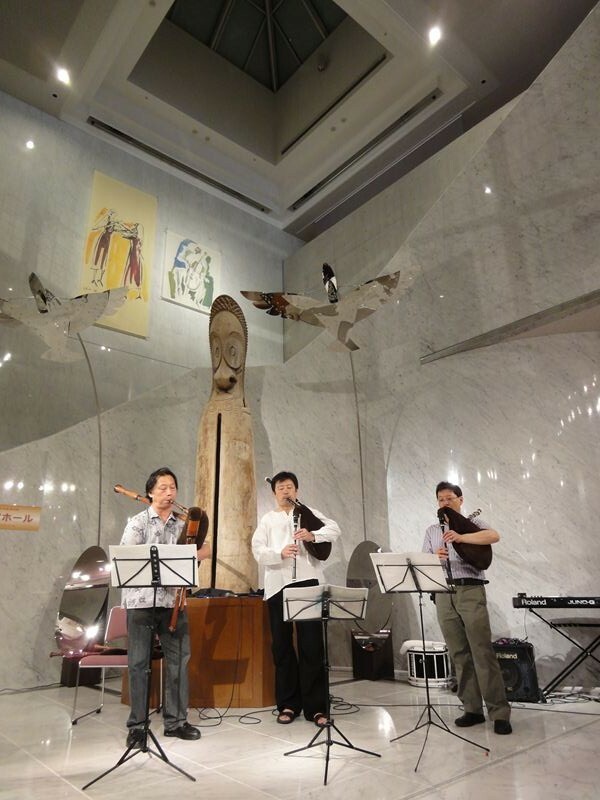 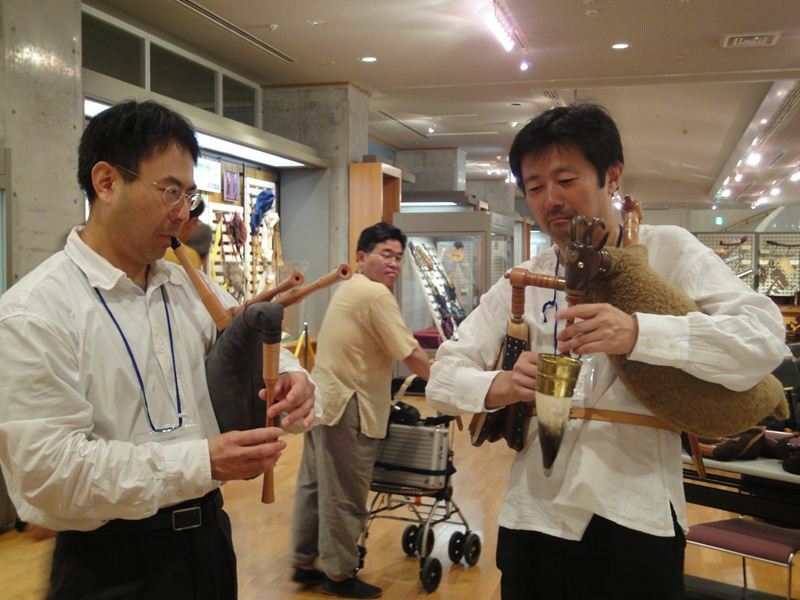 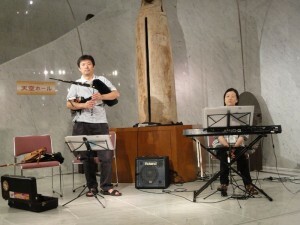 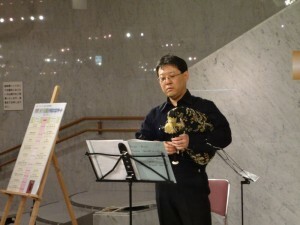 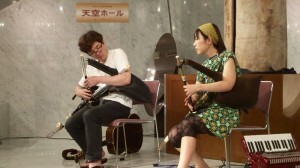 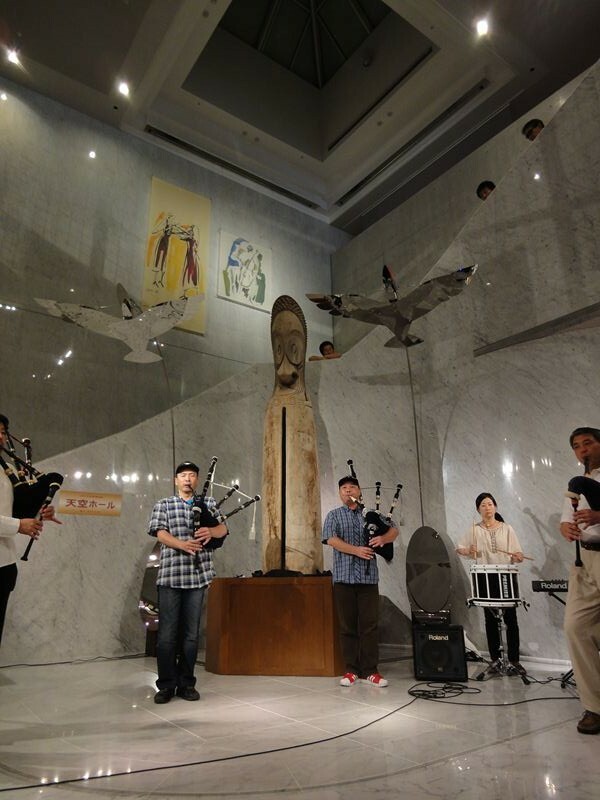 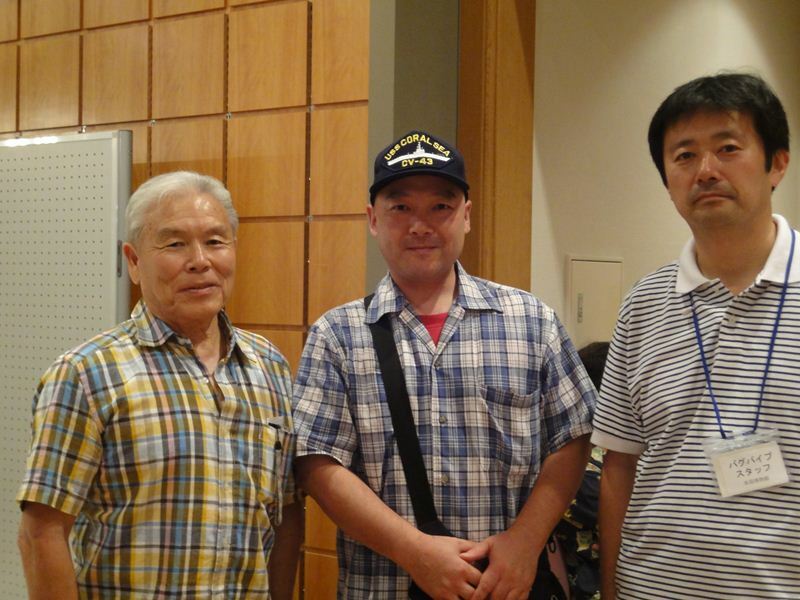 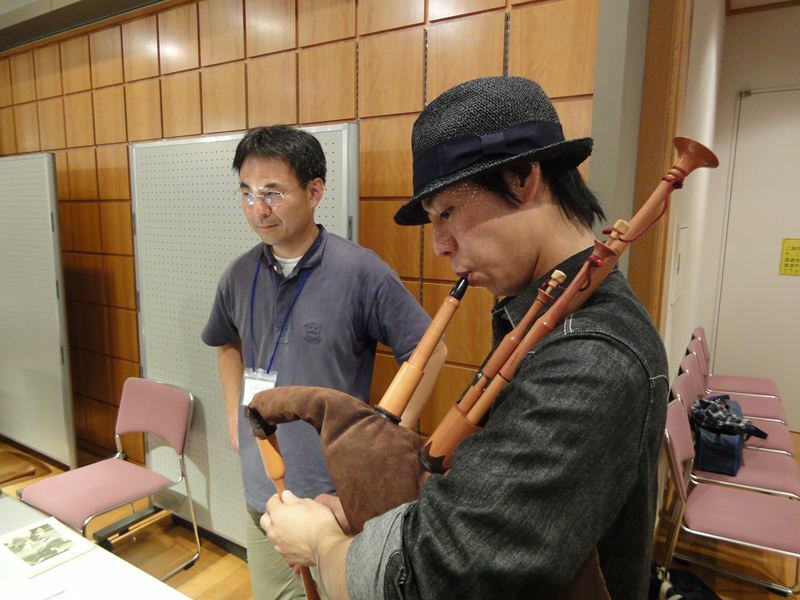 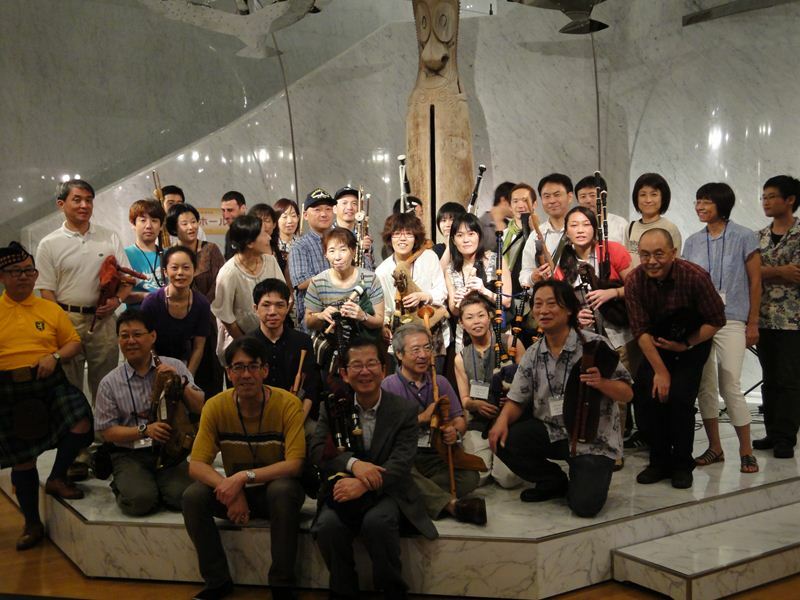 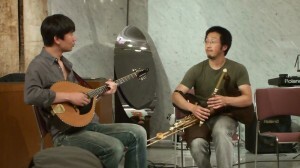 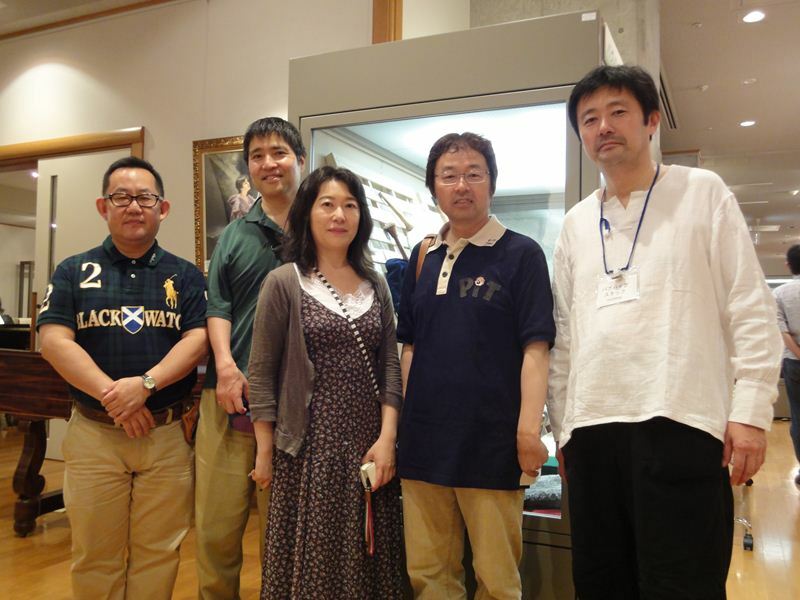 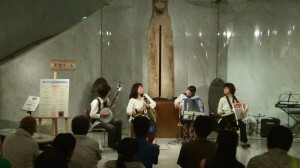 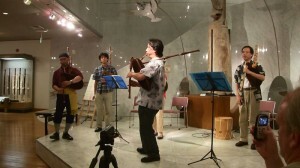 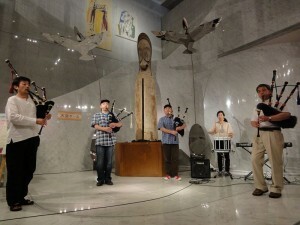 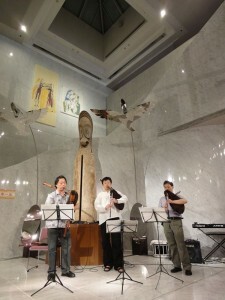 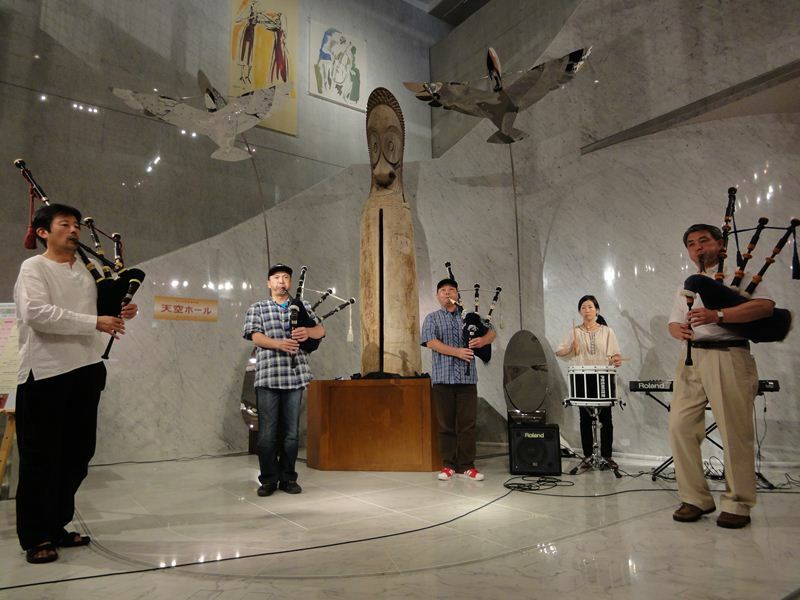 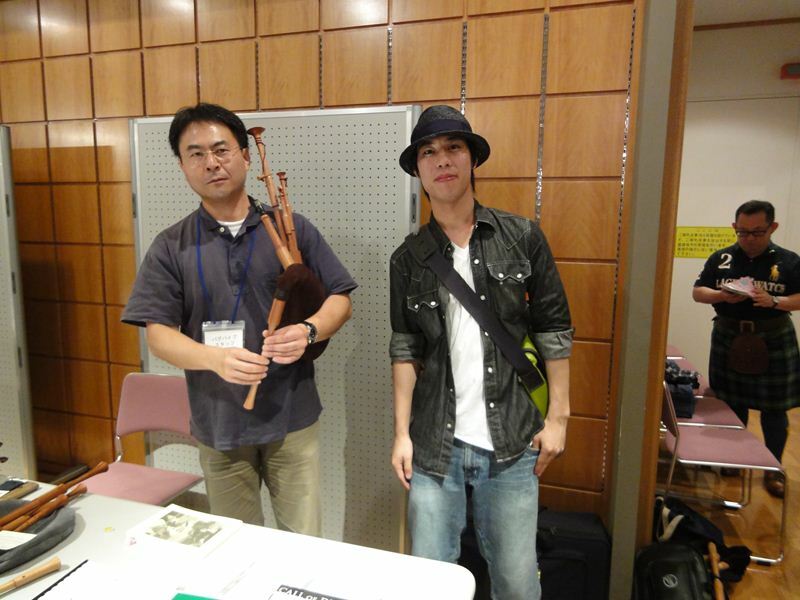 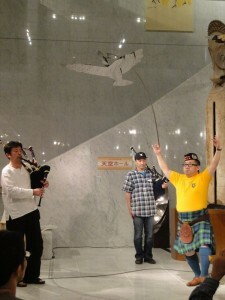 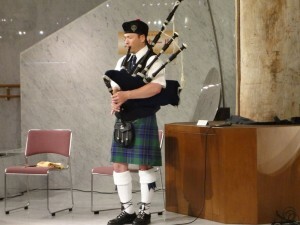 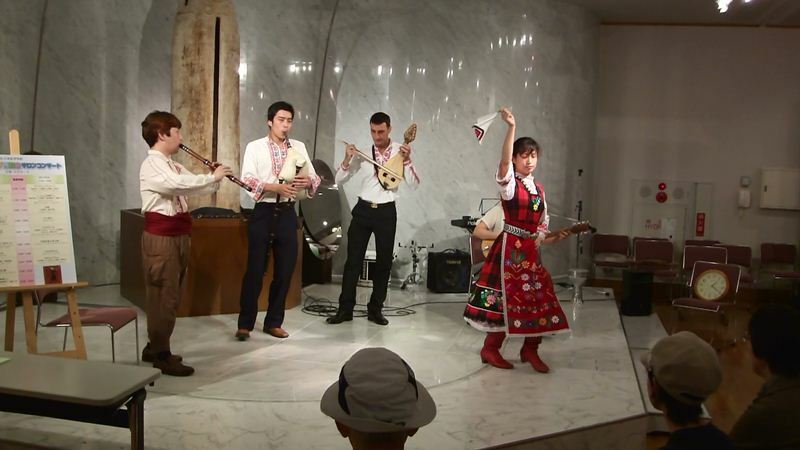 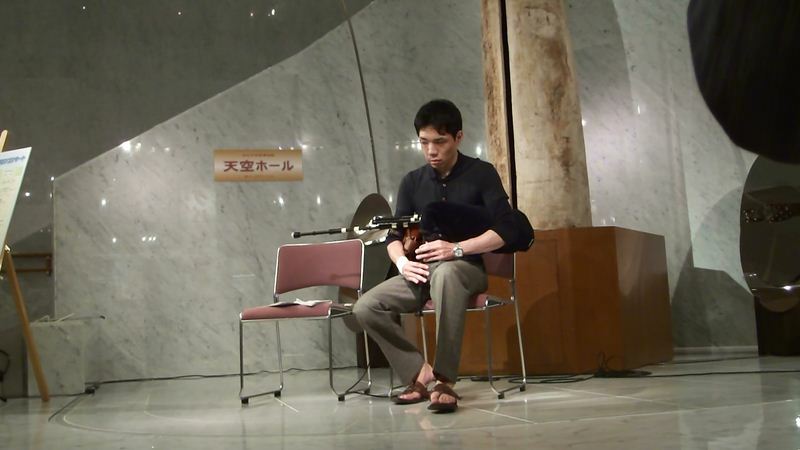 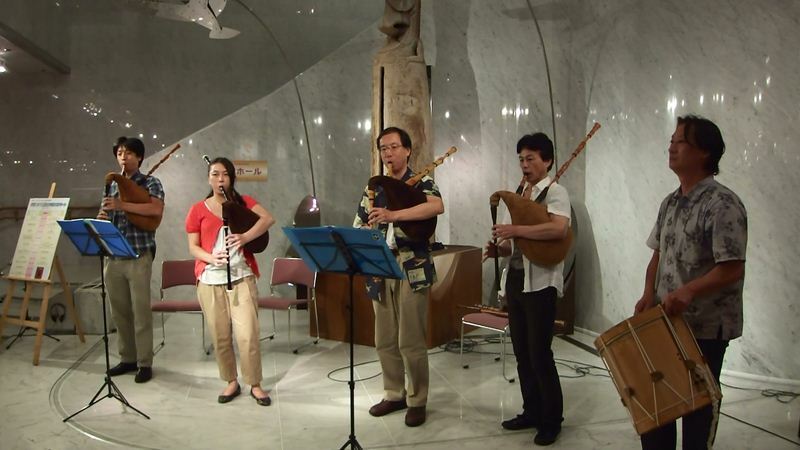 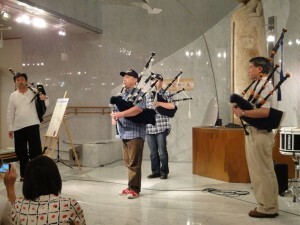 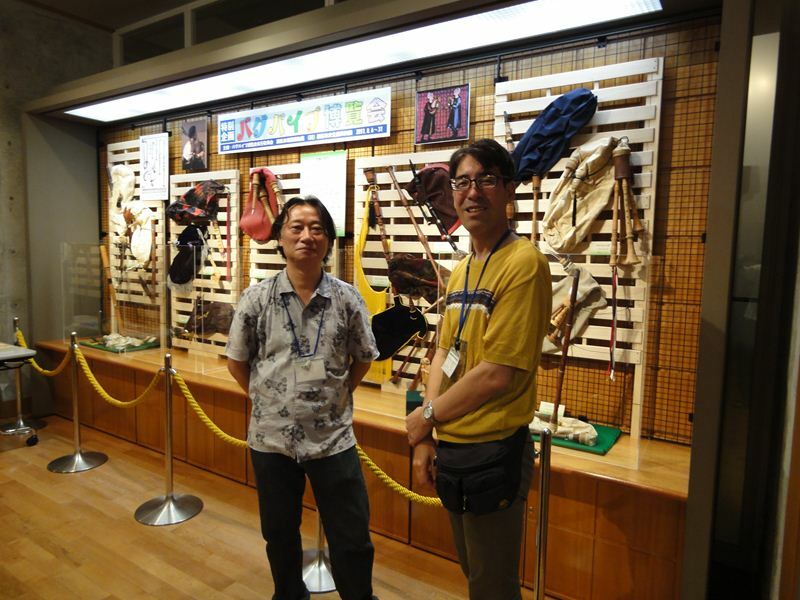 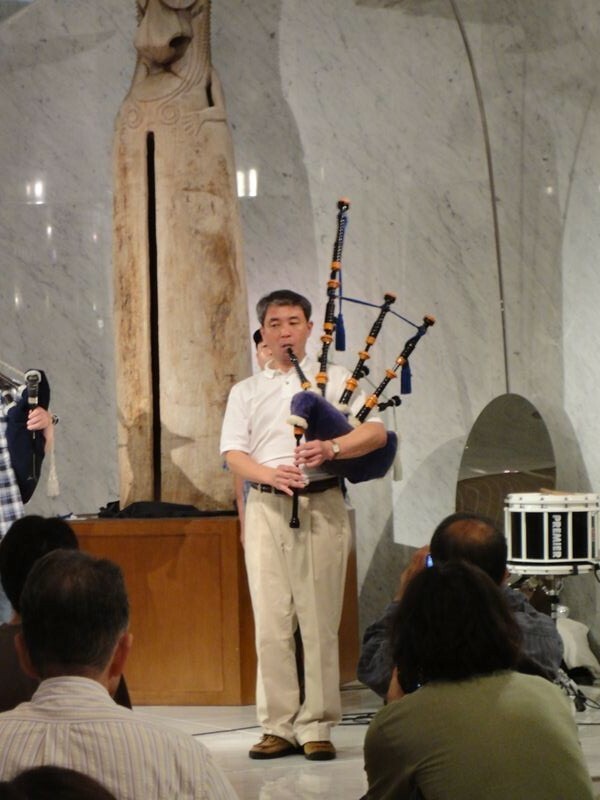 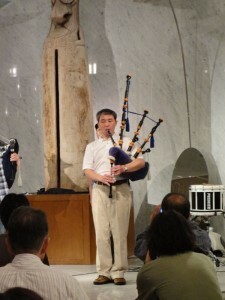 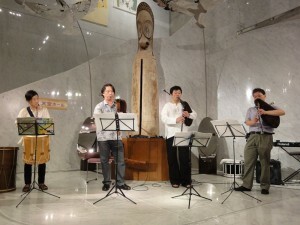 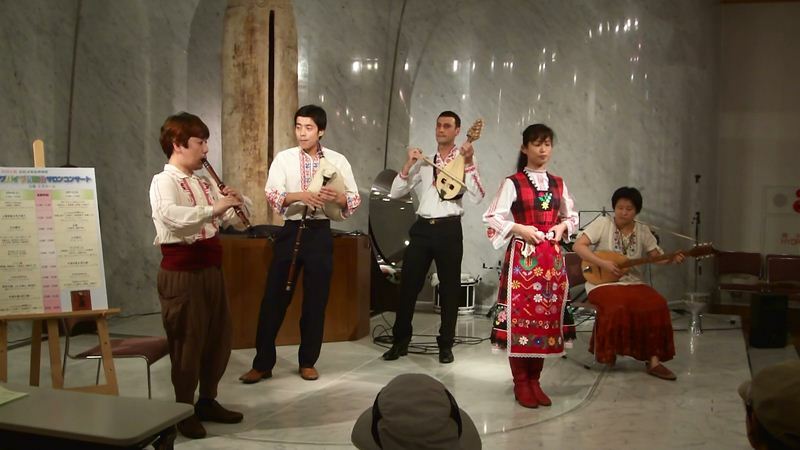 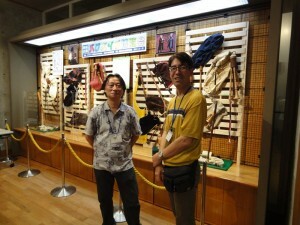 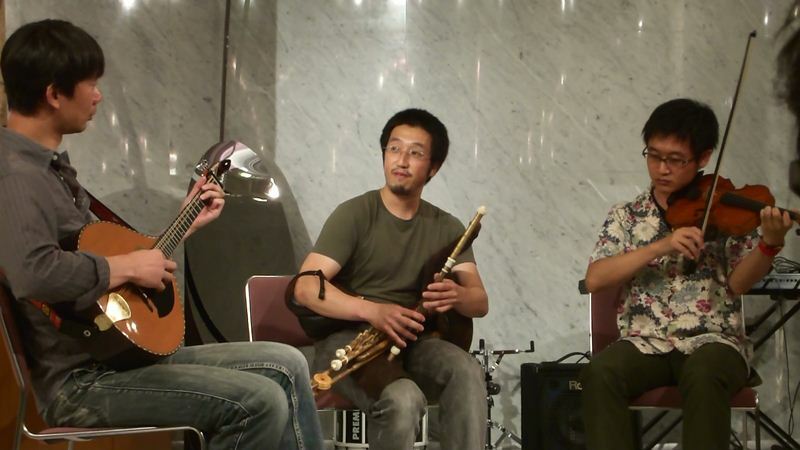 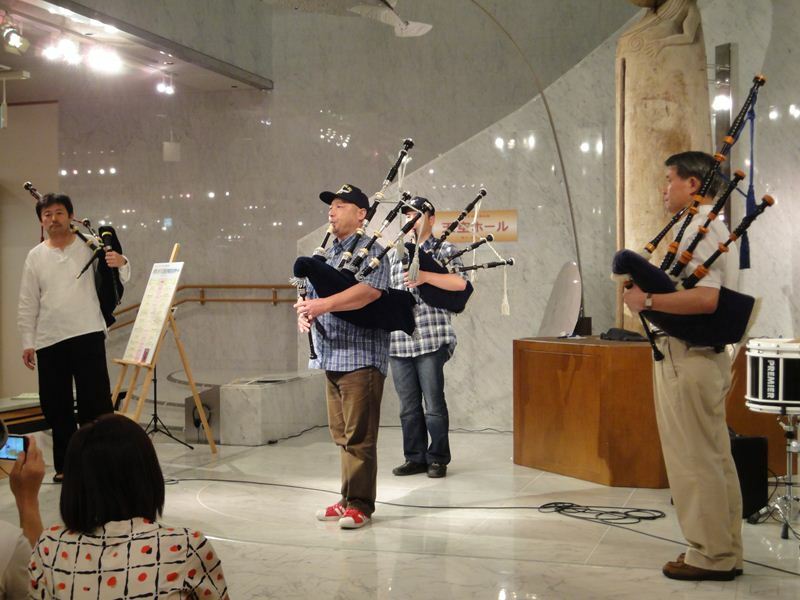 Around 40 bagpipe musicians got together and play their performance at the Museum on Aug 6 – 7. 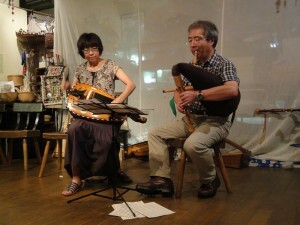 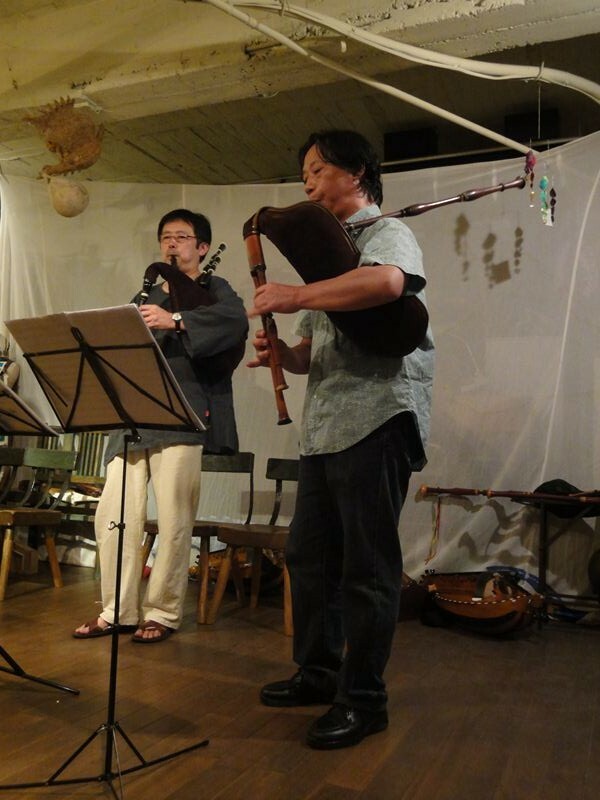 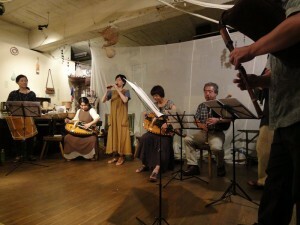 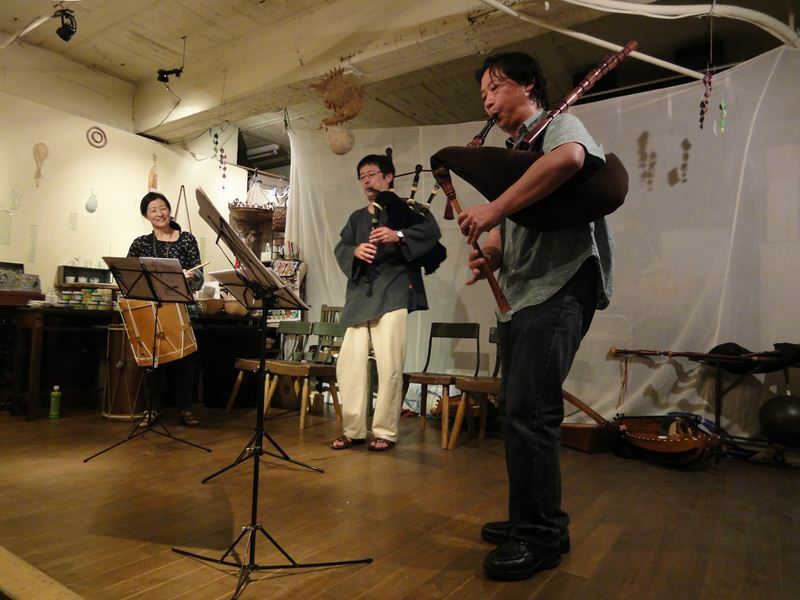 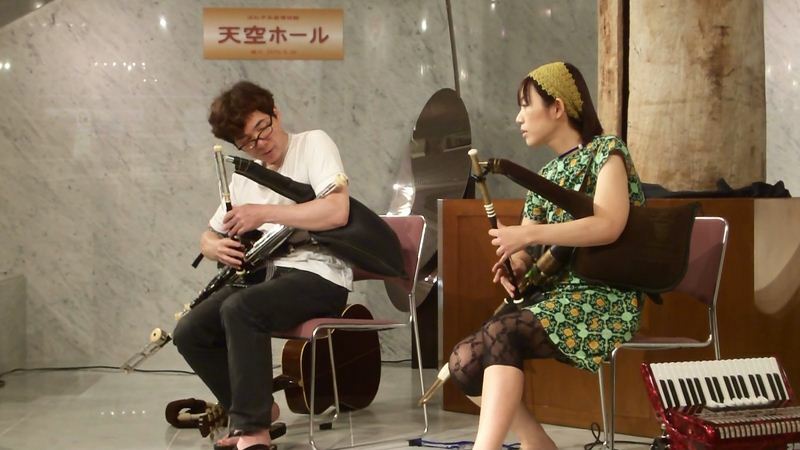 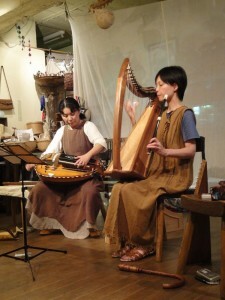 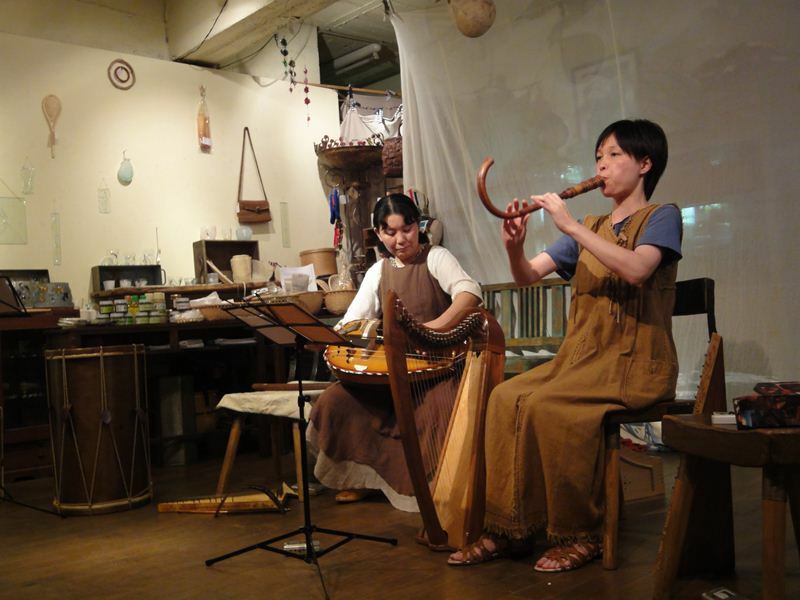 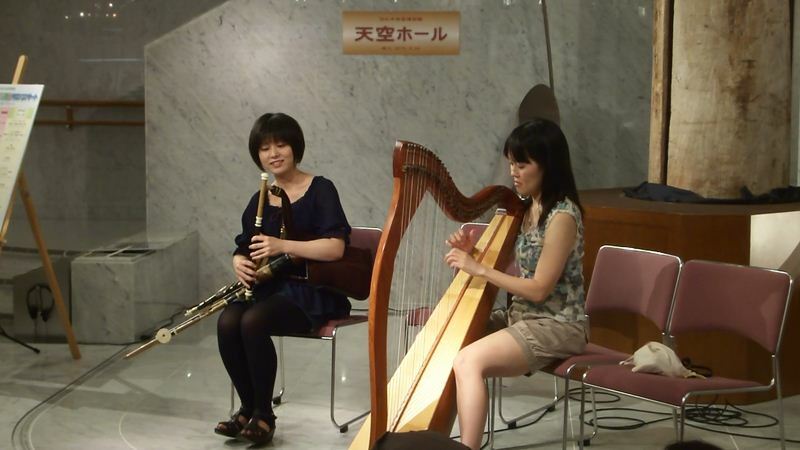 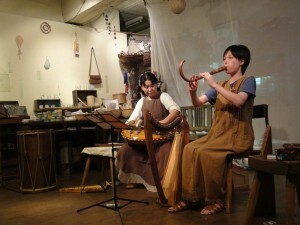 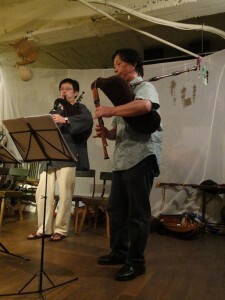 Celtic / non Celtic no problem ,there are a lot of pipes and musicians were in Japan! It was really amazing event and a lot of fun each other!